Tile and grout begins to look dirty at times appearing blackish brown against white. We at Elkhart Carpet Care have the resources and experience to solve your problem. Starting off with pre-inspection procedures, a strong cleaning solution is added to the tile and grout. We are well equipped to clean all kinds of tile such as bathroom floors, tubs, showers, kitchen floors, entryways, countertops, sunrooms, tiled halls, etc. Since our arrival in this filed, we have dealt with some of the most challenging cases of dirty tile and grout. Our professionals use the most advanced techniques and tools to ensure a deep cleaning from all angles. Not a single dirt or dust particle is left behind and everything is cleaned carefully. The entire process helps in keeping the dirt from further accumulation. The cleaners working for us have received multiple stages of training to deal with different situations. Their tile and grout cleaning standards is top notch with emphasis ensuring customer satisfaction. They examine the tiles and after certain measurements, discuss key concerns about spots and cracks. 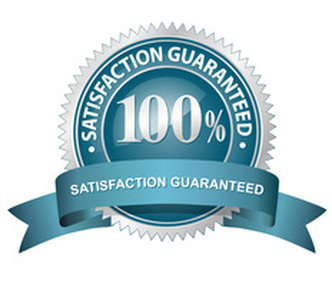 Cleaners are being tested on the certain areas to determine the best suitable cleaner to use. This includes a choosing between those with low PH and high PH. They keep on cleaning the grout unless it appears completely new post the completion of the process. Stains and specific spots are being pre-treated, targeted and removed. High intensity cleaning techniques are implemented which is suited to the surface to avoid damages. The grout is cleaned by applying the cleaner while a scrub buffer agitates the tile without causing any damage. 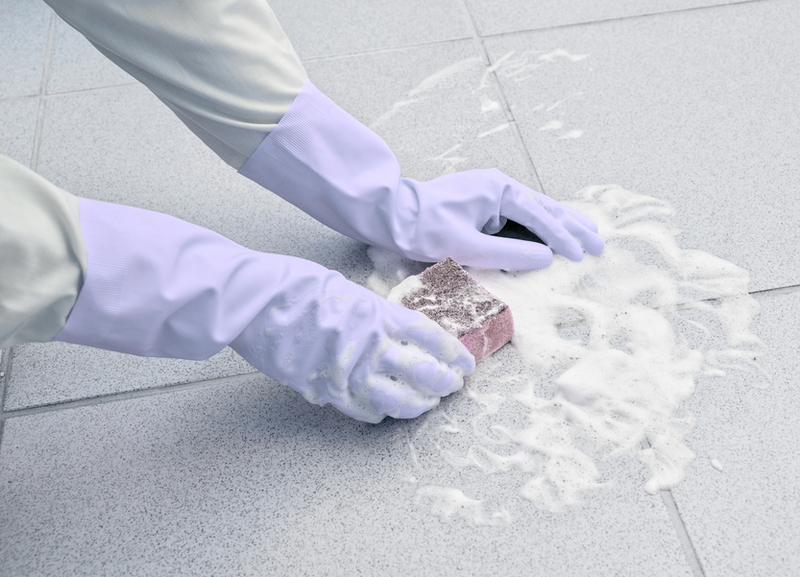 Our grout and tile cleaning procedure work on a variety of tiles such as porcelain, ceramic and more. We understand that daily mopping and mere spot cleaning will not clean the hidden dirt lying deep within the pores of the grout lines. Our professionals strive to restore the shine of the floors making them appear completely new. After thorough floor inspection only, we proceed to determine the best suited treatment procedure and cleaning agent. The combination of multiple techniques extracts the dirt out of deep inside the tiles and pores of grout. Our systematic approach is enough is restore the uniform colour of the intensively stained grout. We try to make it simple and completely hassle free to ensure the long lasting shine and beauty of your treasured tiles.